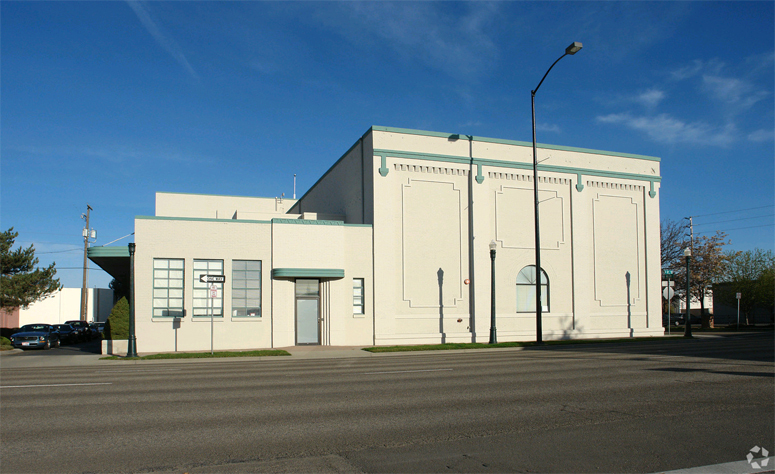 The Foothills School of Boise (https://www.foothillsschool.org/) purchased the 22,500 square foot former Creamery Building in Downtown Boise last month. The building, located at 9th & Miller Streets, had been vacant since Sage International School moved out in 2016 to their new location on Parkcenter Blvd. Currently, there is 9 percent vacancy in the Downtown Boise submarket for office product. Net absorption for the Downtown submarket is -15,800 SF YTD and projected supply is just over 20 months. Supply between 6 and 18 months is considered in the healthy range.